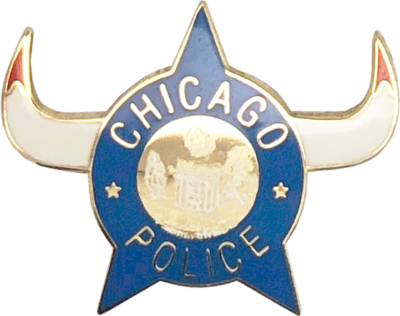 This pin is a customized version of the 1960’s Chicago Police Star design used for letterhead, squad cars and publications. 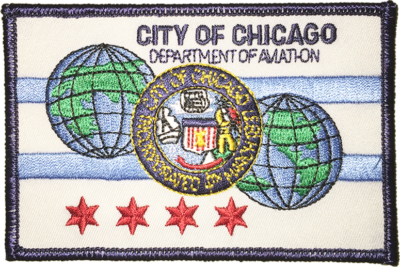 This pin was designed in commemoration of the Chicago Bulls championships. 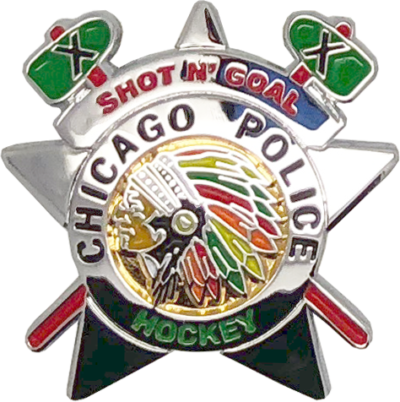 This pin is a customized version of the current 2002 Series Chicago Police Star with a Hockey theme. 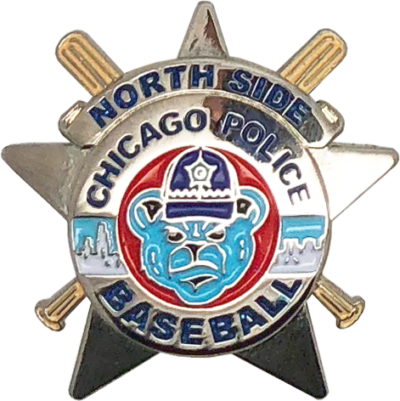 This pin is a customized version of the current 2002 Series Chicago Police Star with a Baseball theme. 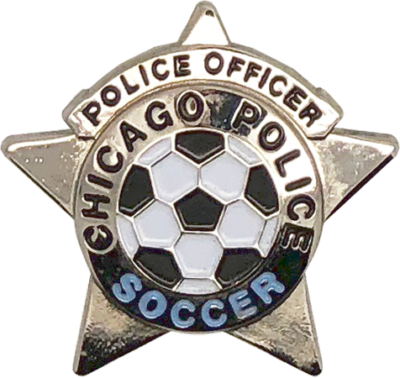 This pin is a customized version of the current 2002 Series Chicago Police Star with a Soccer theme. 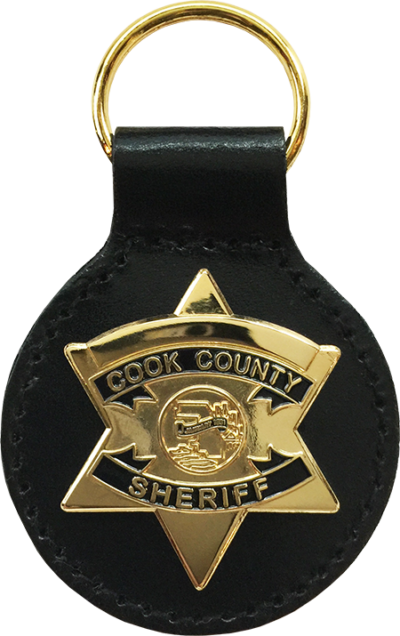 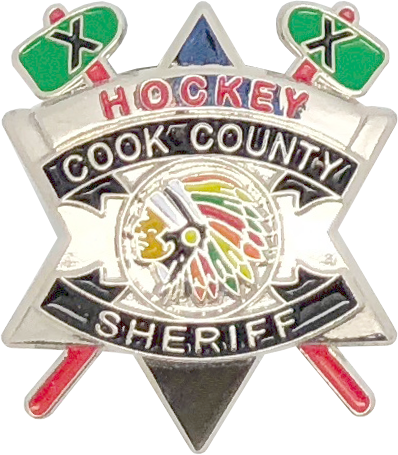 This pin is a customized version of the current Cook County Sheriff Star with a Hockey theme.